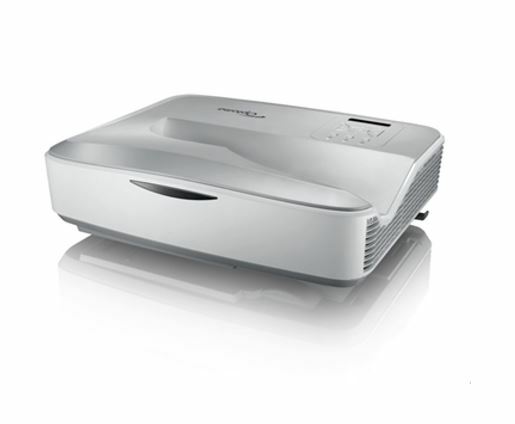 Optoma on 29th of August launched its laser ultra short throw projector – ZH420UST in India. 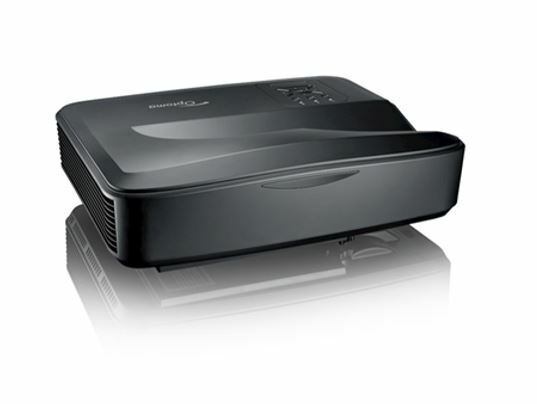 This new projector is powered by the DuraCore laser light source and built-in edge blending and warping, HDBaseT, four-corner correction type of features. 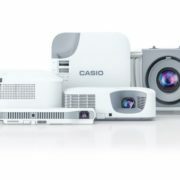 According to the company, the projector was designed keeping the environments in mind where the ultra projection of the projector needed such as education and corporate sectors. The ZH420UST also bear the IP5X certification which means the projector is completely protected from the hazardous dust or fine particles like dust. 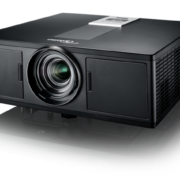 Furthermore, the projector equipped with Optoma DuraCore laser technology which claimed by the company needs low maintenance and has a long-lasting life. It is a lamp-free laser light source projector that can approx. gives the 20,000 hours of life in 24/7 operating conditions. Optoma ZH420UST offers Covering 114% Rec709 color gamut. 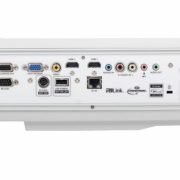 The projector also includes the HDBaseT that removes the hassle of using multiple cables.